BLOX Racing offers performance enthusiasts and racers its high performance line of Tuner and Competition Series camshafts in several different profiles, as well as, its line of semi-blank camshaft cores. 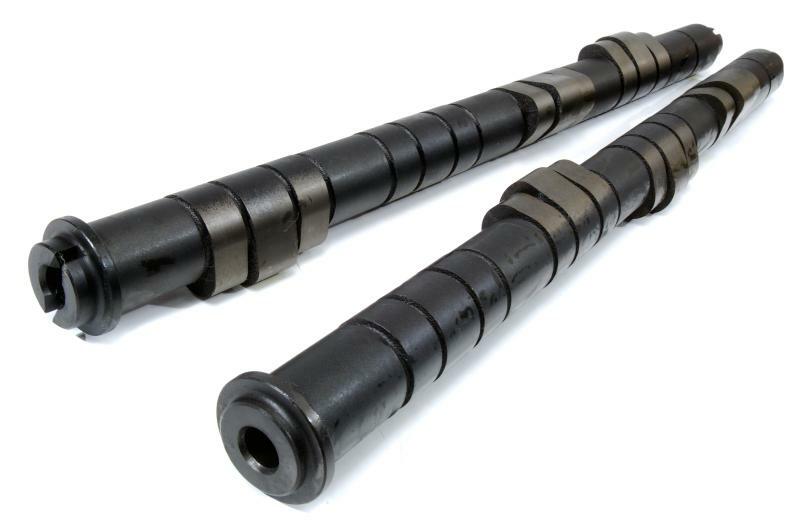 All camshafts are designed and manufactured using the latest software and casting technologies, then CNC-ground to precise tolerances and performance specifications. Each camshaft profile designed offers increased horsepower and torque across the entire RPM range. 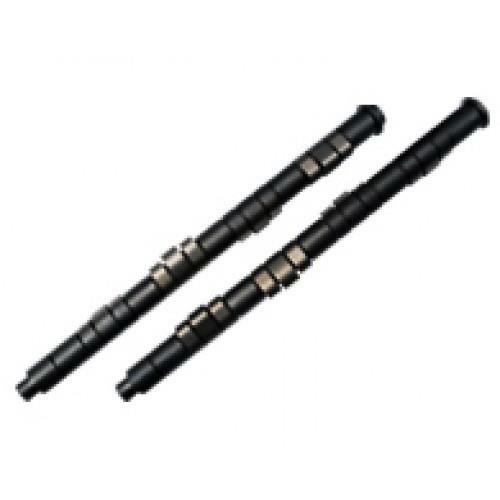 BLOX Racing Tuner Series camshafts are designed using standard, OEM lobe designs and offer increased power and torque. Consequently, all camshafts are cast using the same materials and standards as OEM sources. Type A – Okay to use with factory valvetrain components. Type B – Strongly recommend using with BLOX dual valve springs. HSL (High Speed Lift) – Must use with BLOX dual valve springs and Ti retainers.